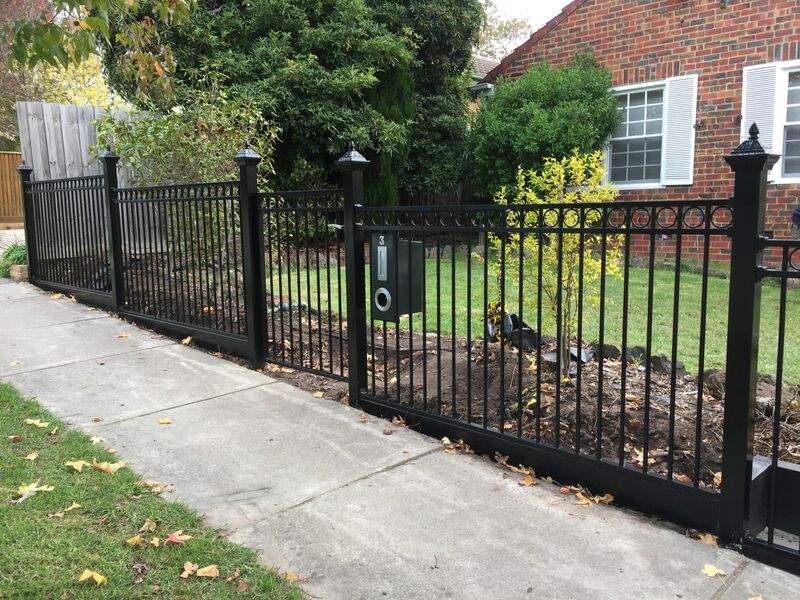 To enhance, update or transform the look and security of your home give us a call and we will be more than happy to arrange a free measure and quote. 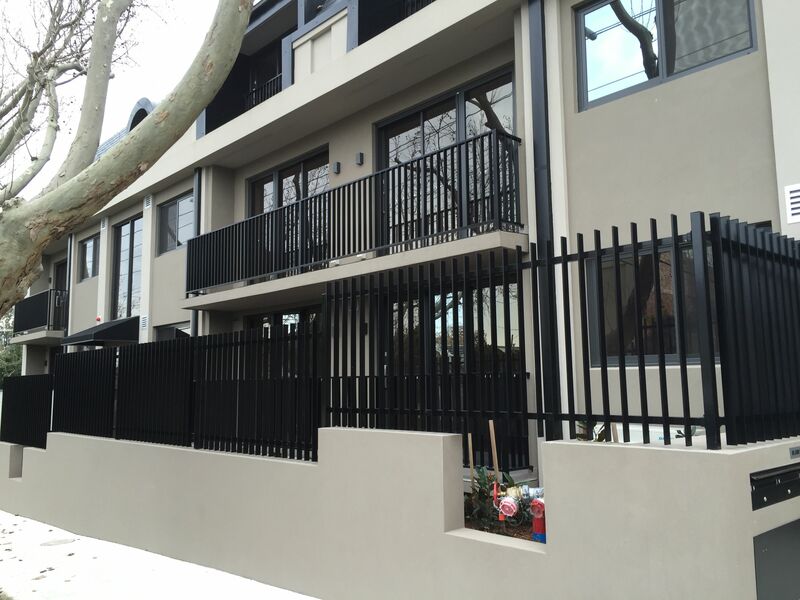 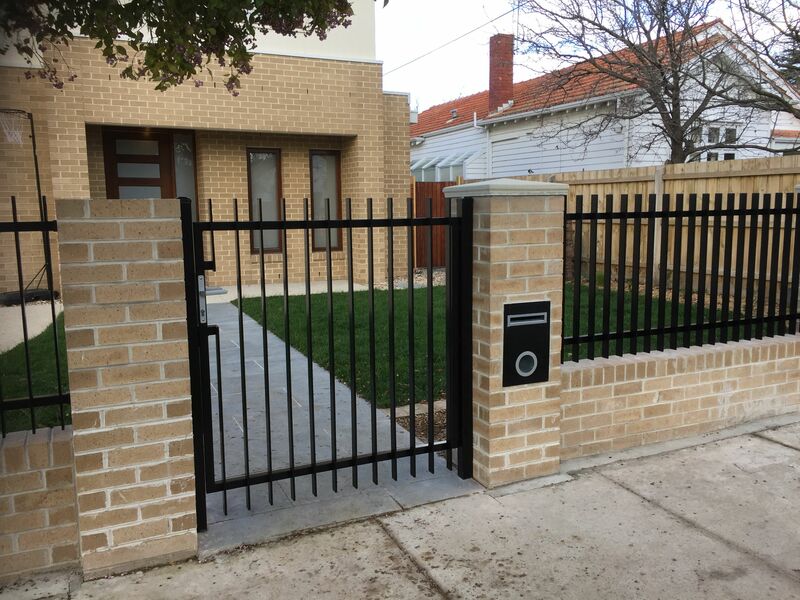 Tubular fencing can be very diverse in its design, depending on the exterior of your home it could finish off a classic look, or even a contemporary look. 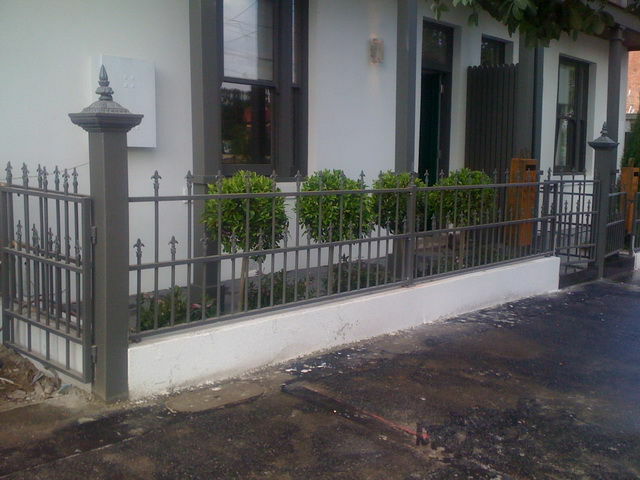 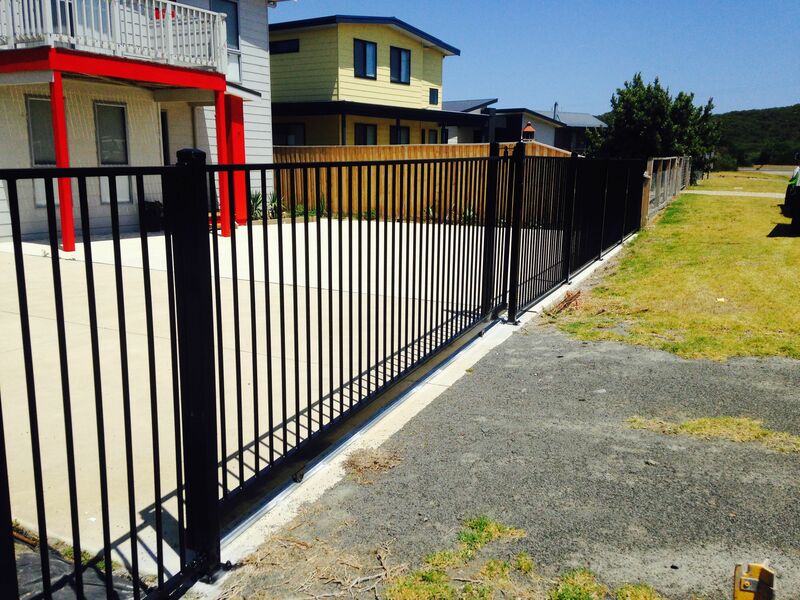 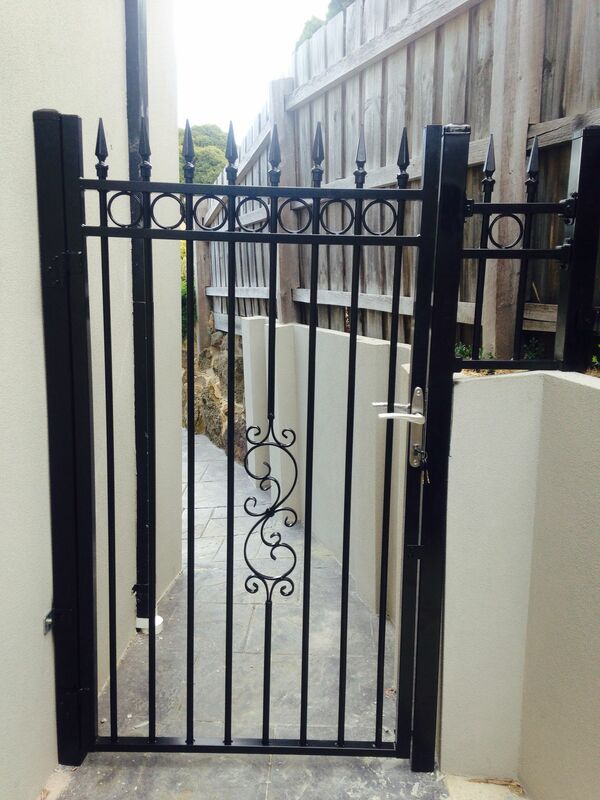 It's a secure, long lasting and effective type of fence to compliment the entry of your home. 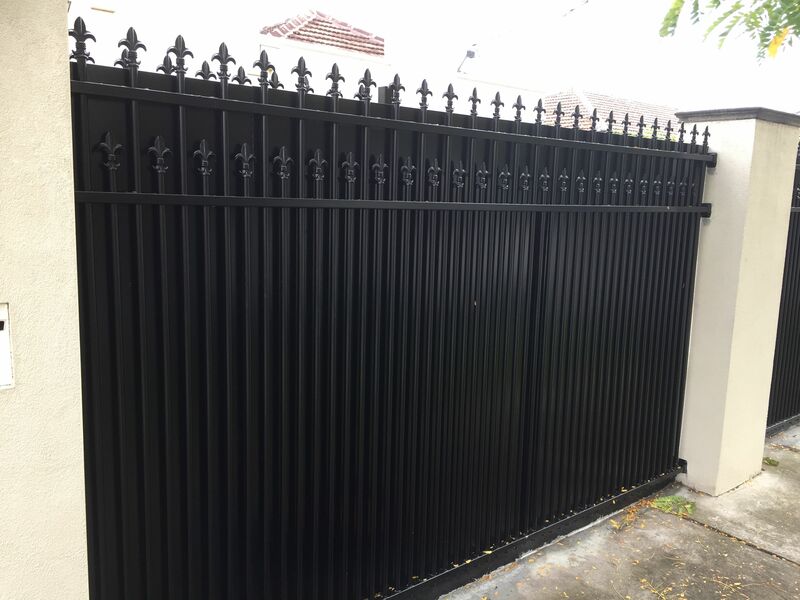 Round or square vertical bars are finished off with your choice of style, size and color.